The Super Clamp holds just about everything: cameras, lights, umbrellas, hooks, shelves, plate glass, cross bars, even other Super Clamps! And they hold these items to just about everything: poles, posts, tripod legs, pipes, doors, stands, and beams - virtually any support you can get the Super Clamps wide jaws around. 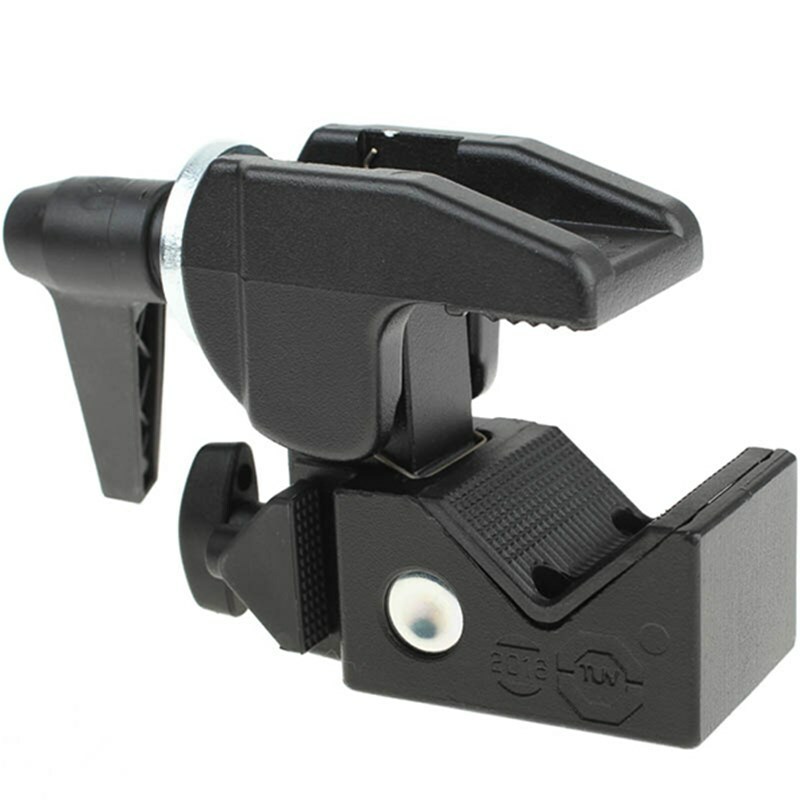 This universal clamp can be securely mounted on any tube from .5" to 2.1". Supplied with wedge insert for clamping onto flat surfaces. 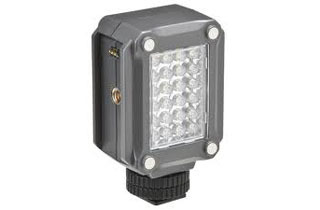 Attachment: 5/8" hexagonal socket with 1/4"-20 thread to hold most lighting fixtures. 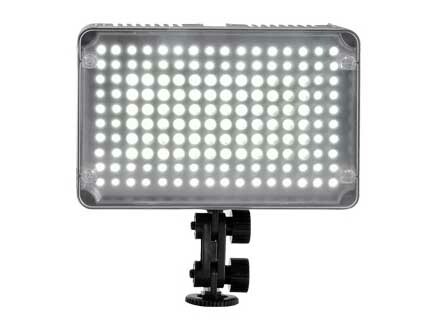 Aputure Amaran LED Light Panel - AL 198C - Variable Colour Temp.